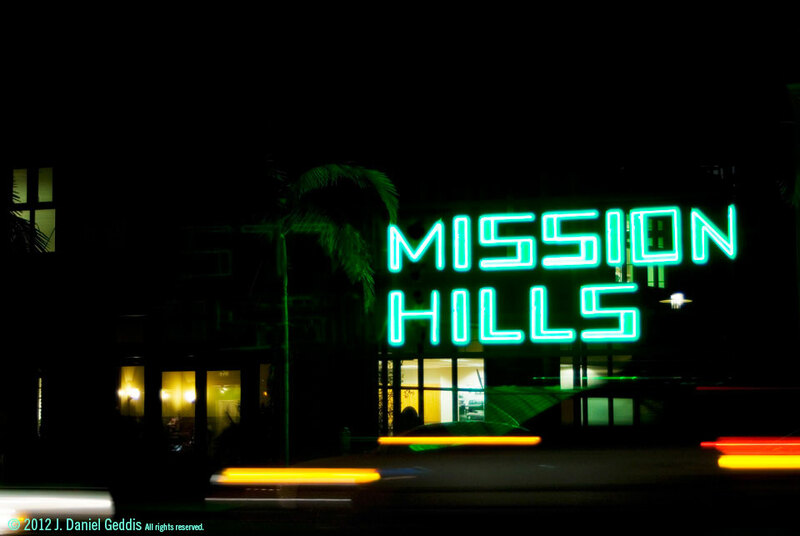 The recently opened Lazy Acres Mission Hills features two resources intended to assist cyclists and electric car drivers in their transportation needs. 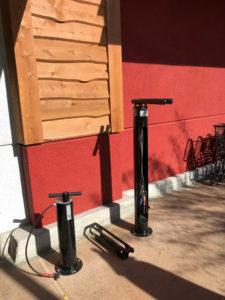 Near the front door entrance, the grocery store has installed a Bike Fix-It station with an air pump included for bicycle tires. 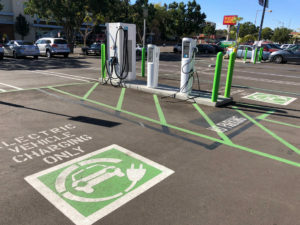 In the parking lot, are designated parking spaces for electric vehicles along with charging stations. 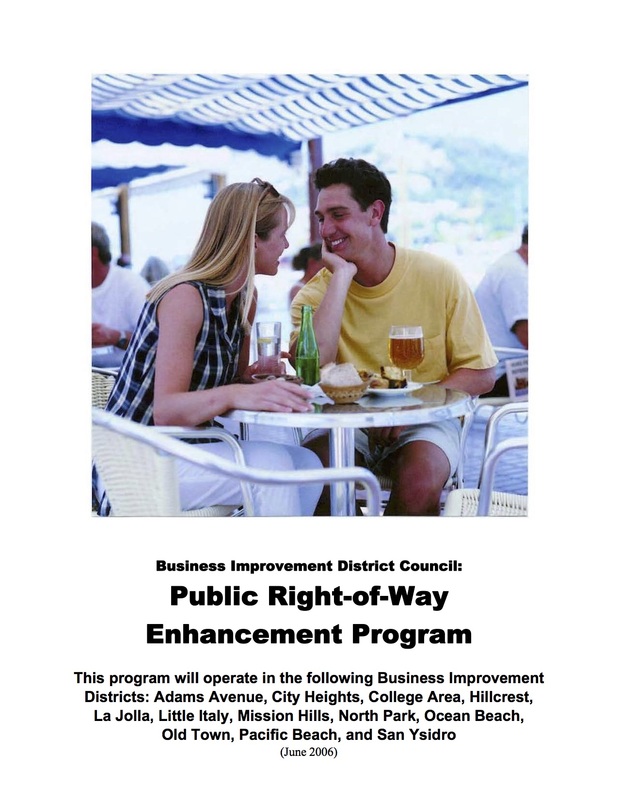 These two resources have been added to the Mission Hills Parking Map for future reference. 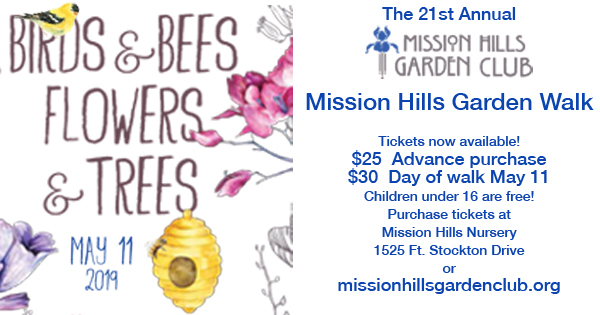 Please note these resources are privately maintained and intended for patrons of the businesses found in the shopping center. Please follow all posted signs.